Andrew Caillard MW takes a look into the practices of the earliest vignerons in Australia and the perceived threat of the much-feared le goût de terroir, or earthly flavour. Many of Australia’s renowned colonial vineyards were established during the 1840s including Dr Lindeman’s Cawarra Vineyards (Hunter Valley, 1843), Dr Christopher Rawson Penfold’s Grange Vineyards (Adelaide, 1844) and the Ryrie Brothers’ Yering Station (Yarra Valley, 1846). But skilled labour was scarce, despite the arrival of a number of vine dressers from Germany and France. 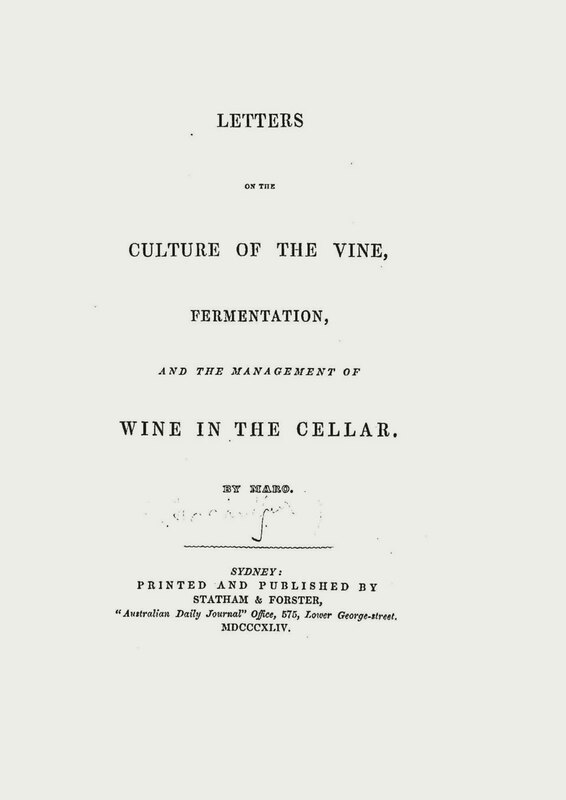 The poor standard of viticulture and winemaking manuals in English, especially James Busby’s treatise, led to the establishment of the Vine Association of South Australia to improve knowledge and collaboration in developing vineyards in the colony. In 1840 it “resolved to send to the Cape of Good Hope for half a million vine cuttings”. The South Australian Register reported “we cannot say this is a worse or satisfactory arrangement.” But the late October arrival of 50,000 Madeira, 5,000 Frontignac, 600 Steen (chenin blanc) and various other cuttings promised desultory results. 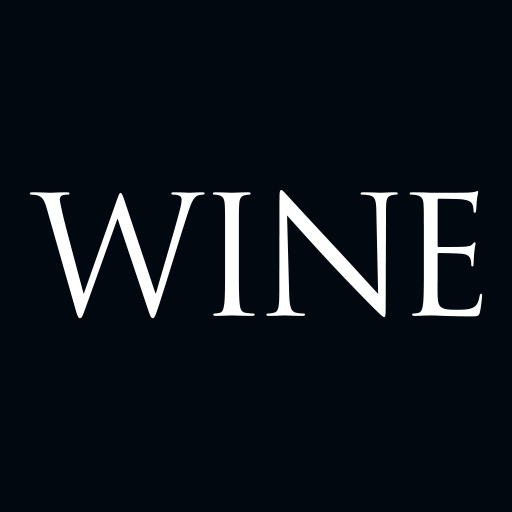 The Hunter Valley Viticultural Association was founded in 1847 to promote the culture of wine. By 1849 William Macarthur’s vineyard at Camden, south of Sydney, extended to 10 hectares. It produced over 72,737 litres of table wines and brandy. His plant nurseries became one of the most important sources of vine cuttings, fruit trees and ornamental plants for early settlers in all the Australian colonies. The recipients of colonial vine stock belonged to a who’s who of Australia’s early pioneering days. Official records from the office of the Colonial Secretary of New South Wales showed vineyards had increased from 207 hectares in 1843 to 402 hectares in 1849, with production of wine increasing from 154,180 litres to 471,000 litres, and brandy from 3,414 litres to 5,741 litres. There were great hopes for a thriving export market to Great Britain, but punishing import duties of 5 shillings and 6 pence per gallon compared to the preferential 2 shillings and 9 pence per gallon for Cape wine made it almost impossible for vignerons to establish a foothold in that market. Until 1860 colonial vignerons relied primarily on winemaking advice provided by Sir William Macarthur’s “Letters on the Culture of the Vine by Maro” published in newspapers around the colonies. But homegrown opinions from other sources reveal contemporary observers were obsessed by quality differences between Australian wine and the Cape; vineyards and producers, and flats and slopes of single regions. Although today we look broadly at terroir as being a positive factor in wine, colonial vignerons thought of le goût de terroir (“earthly flavour”) as something to fear. One anonymous writer in The Australian of 30 April 1842, explained the causes of this evil. Natural terroir, based on the flavours of the soil, were derived independently “of the will or labour of man”. Artificial terroir characters in wine were believed to be derived from “noxious odours from the flowers of weeds [...] sometimes from fresh dung heaps from human excrements, from manure taken from the sewers and from strong herbaceous plants growing near water. It may be occasioned by the proximity of the vineyard to lime, coal or charcoal furnace which will impregnate the vines from their evil vapours and communicate to the wine a detestable flavour” (it was thought vineyards were better suited to the flats in the Hunter Valley, because the “vapours” had a tendency to ascend). These revealing comments provide a vignette of living in the Hunter during the 1840s where vignerons were clearly hampered by the fledgling coal industry and were using unacceptable treatments in the vineyard. While sustainable and hygienic practices are the norm today, it wasn't that long ago (the 1970s) when the Champagne region in France experimented with refuse from the rubbish bins of Paris to mulch vineyards. This scandalous practice is still remembered by vineyard workers even now because of the millions of blue plastic fragments of bin bags still slowly breaking down in the soils of many vineyards. It’s a fracking pity each generation heeds not the sins of their fathers.